This weekend, I hosted my first articles club (inspired by Joanna Goddard). And it was kind of scary. As someone who suffers from anxiety, it can be nerve wracking to attend a club of any sort let alone start and host one. But with recently tackling anxiety head on, I decided taking this step would be a good challenge for myself as well as an opportunity to build and strengthen friendships, and talk about real things with real women. I'm so happy I decided to take the plunge. The five of us sat around a table full of chocolate, wine, and various cheeses and discussed an article from Marie Claire. As Goddard mentioned in her articles club post, it got personal real quick and it was refreshing to hear candid anecdotes from everyday life. Once again, I have to thank my husband. I woke up Saturday with a strained neck and little sleep, and I felt overwhelmed and exhausted and admittedly I wanted to cancel. He reassured and encouraged and I'm so thankful he did. Thanks to the ladies who came and made the night effortless and enjoyable. 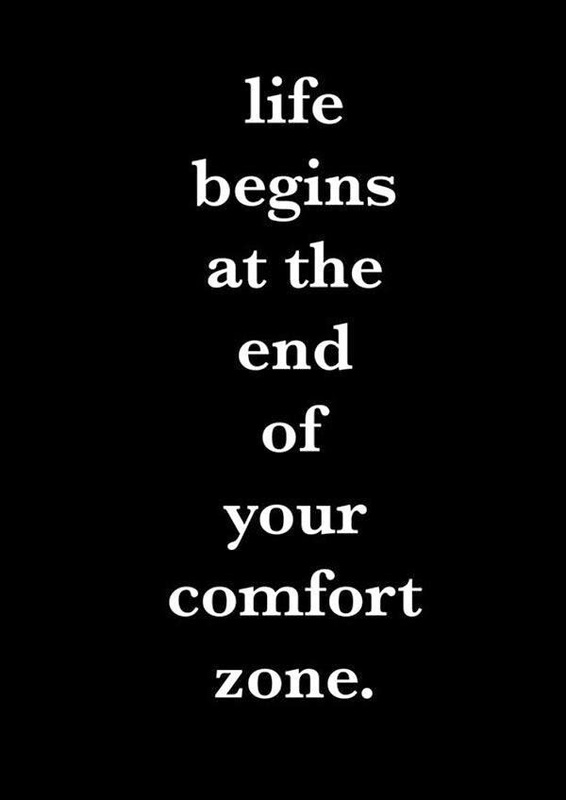 Here's to stepping outside of our comfort zones this week.